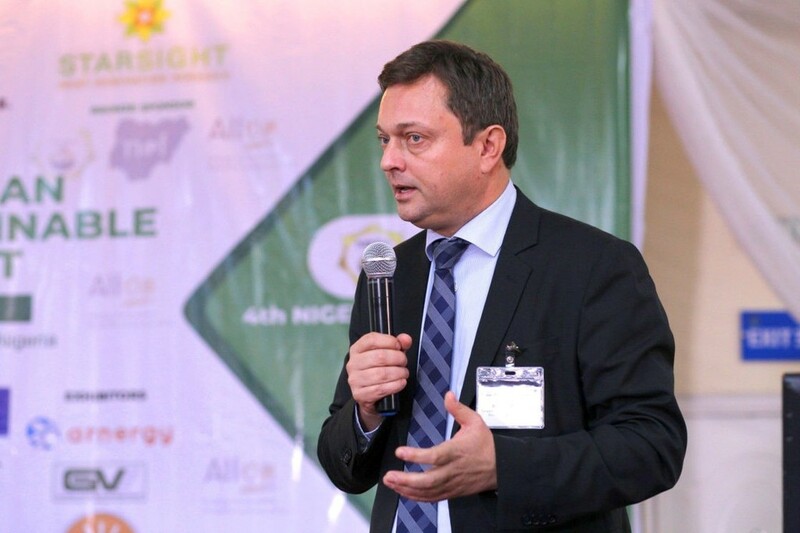 ElectriFI, the EU-funded energy access impact investment facility, inaugurated a €30 million country window dedicated to the Nigerian renewable energy market. With €30 million this particular facility is one of ElectriFI’s largest country window and a great opportunity for business and project developers. Other financiers will equally benefit, as ElectriFI’s guiding principles are additionality and neutrality; helping de facto de-risking and attractive private investments in the Nigeria’s renewable energy market. ElectriFI Global Country Window are managed by the Brussels-based EDFI Management Company NV, the fund manager of the 15 European Development Finance Institutions.